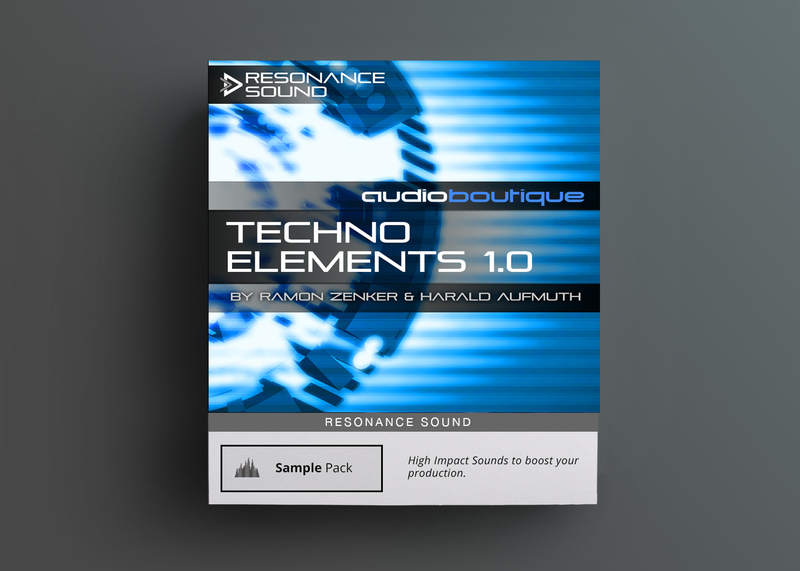 Resonance Sound proudly presents Techno Elements 1.0, the latest offspring of Audio Boutique’s infamous series of sample libraries! Organic drums, weird vocal loops, hypnotic bass and synth lines, gooseflesh up and down lifters, inspiring constructions kits, it is all in there. Alright, listen up folks this one is for all who love to shake the ground into its very pieces by going full-on techno! 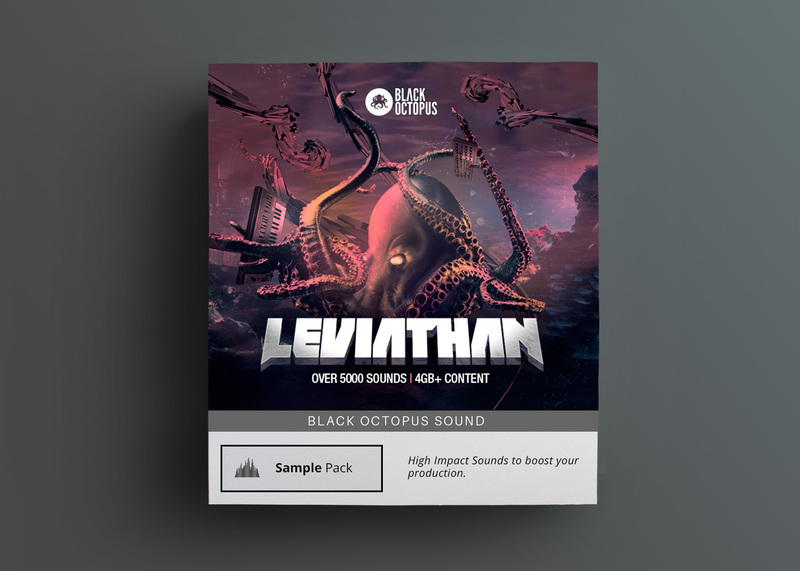 Resonance Sound proudly presents Techno Elements 1.0, the latest offspring of Audio Boutique’s infamous series of sample libraries! 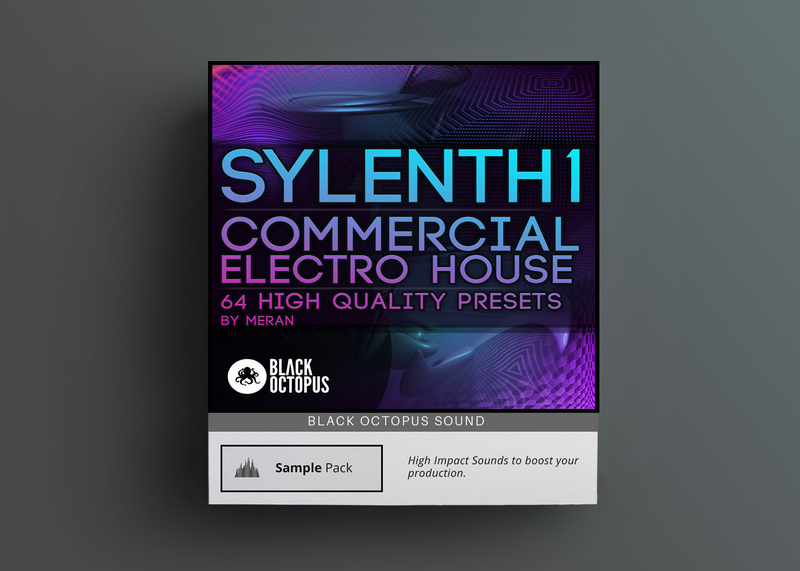 Organic drums, weird vocal loops, hypnotic bass and synth lines, gooseflesh up and down lifters, inspiring constructions kits, it is all in there. However, you might wanna start with the diamond outshining it all: a moody, murmuring, beasty, real 303 is awaiting the fearless producer, coming in various flavours, degrees of freakiness and modes of temptation. 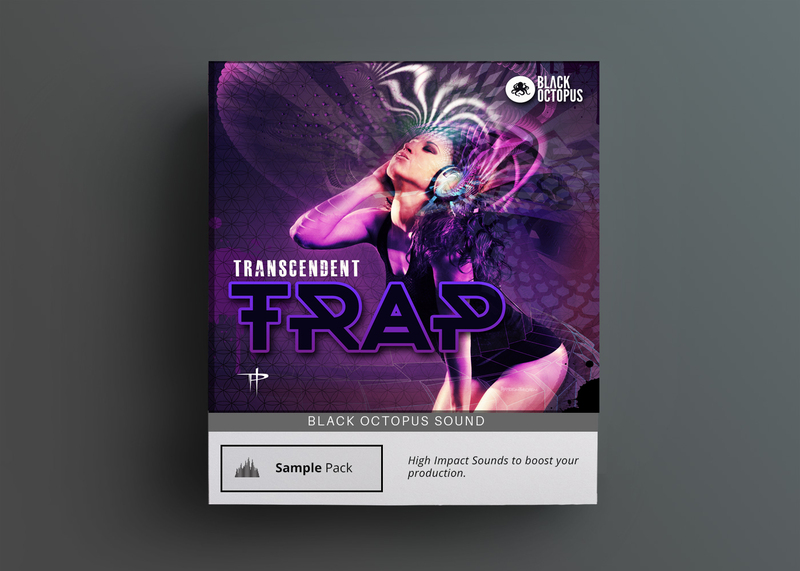 Once again, producers Ramon Zenker and Harald (Harada) Aufmuth prove that they belong to the top-producers of contemporary club sound for a reason. So all that is left for you is to get your toys together and craft the next pounding techno smasher! 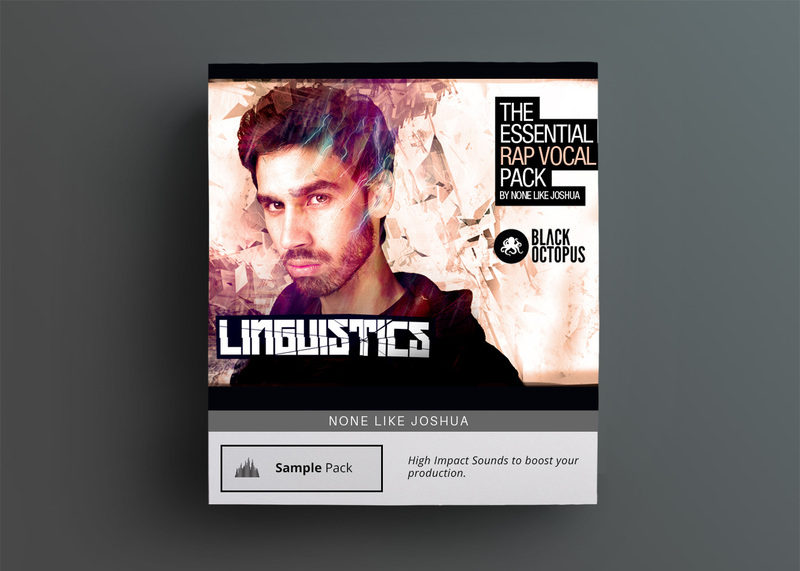 All loops are at 125 bpm, the Wav and Apple Loops format allows for simple dragín’drop within your favourite DAW, plus the usual sampler presets (Kontakt, Battery, Live, EXS) help you to get to work in no time.